Spoilers follow for Doctor Who: Hell Bent and Doctor Who: Earthshock. @TomSpilsbury Very moving – but he didn't go to all that trouble for Adric, did he? The Cyberman had shot the control panel. Adric could still smell the burning stench through his overly wide nostrils. Those were his last words, as the freighter carrying him into the Earth’s prehistoric atmosphere exploded. His last thought was that he really wanted a milkshake. “We can change what happened if we materialise before Adric was killed” emphasised Tegan, she had no time for niceties. As well as killing Adric the exploding vessel had also created a planetary climatic disaster. But it was one that Tegan was rather personally invested in. 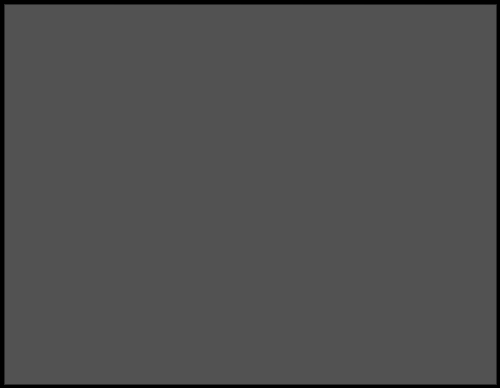 As it had the effect of killing off the dinosaurs and giving a bunch of small mammals the chance to do rather well out of it all. Far away, two were watching the three. Clara and Me watched The Doctor, Tegan and Nyssa mourn in their own way, in a room very much like the one they were standing in. Same white same roundels, a pretty similar console. But Clara, still dressed in her waitress gear was damned if they were going to let it end there. Mr Celery had made it look complicated. But Clara knew how much was for show. Two flicked switches and a slammed lever achieved one of the more complicated manoeuvres in four dimensional space . Me opened the door of a fifties diner onto a doomed space freighter. Five seconds later, Me had Adric slammed against the bulkhead, Clara staring into his terrified eyes. It was getting rather hot for everyone and sweat started streaming from foreheads. 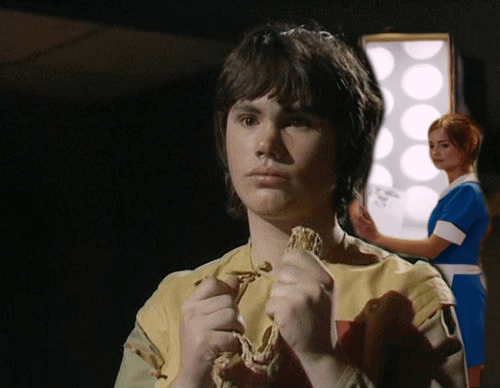 Adric was nothing if not good at mathematics. He had a good sixteen seconds left before he nodded his head. “Future or past regeneration?” asked Adric. There was a slight freakout from the women. Adric couldn’t say anything about stupid names. His brother was called Varsh after all. 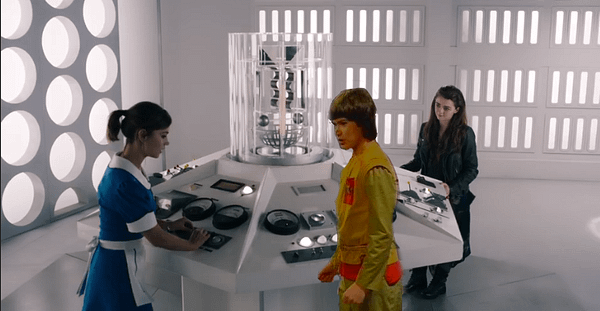 “The TARDIS doesn’t have airlocks” corrected Adric. 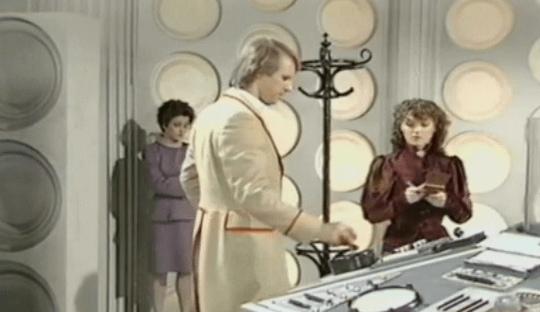 “I could have a look at that” offered Adric. “I’m good at that sort of thing.” A role, thought Adric, get yourself a role. Then Me can’t risk throwing you out of anything. Me raised an eyebrow and looked at Clara’s waitress uniform. Somehow, somewhere, somewhen, Clara had acquired the stick of celery now adorning it. Coming to a TV show near you never, Clara, Adric & Me.